Oil seal engine timing cover. Also know as the crank pulley seal. 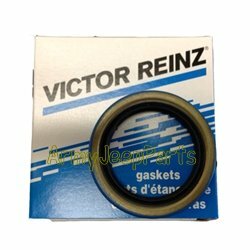 These are the best quality seals avail today.